Free lesson if you mention web page! "I didn't create Ketsugo Jujutsu that was done over a span of 2000 years. What I did was create a format for teaching it. I am very proud of my student's accomplishments in their own lives as well as their ability to handle bad situations, which some have faced." "We teach principles and concepts, not set techniques. So in a real situation, you will be able to create a response which is specific for that situation." "We teach fighting with weapons from the beginning. The only way you can defend against a weapon is if you know what they are capable of." Jujutsu is one of the oldest forms of hand-to-hand combat in Japan. Records of Jujutsu date back over 2000 years. The ancient art was spawned from combat systems of warfare that were originally exclusive to various types of weaponry. Among some of the weapons used were the long sword (katana), the spear (yari), the weighted chain (manriki kuzuri), various wooden staves (bo and jo), and the dagger (tanto). These systems of combat were primarily, but not exclusively taught, learned, and used by the samurai, a high class of warriors who at one time were the rulers of Japan. Over the years, the ryu, or schools, where Jujutsu was taught, were passed down from generation to generation. During later times when peace was restored to the country, many schools died out. Those that remained were treasured by their keepers. In 1951, Harold Brosious, an American, who had studied Jujutsu throughout his life, formulated a mixture of principles and concepts from various schools of Jujutsu. He combined these principles with those of Judo, Aikido, Karate, Boxing, Wrestling, and hand-to-hand combat. From all these principles came the term Ketsugo - which means to combine or mix. Later in his career Brosious was responsible for teaching military "frogmen," who were the predecessors of today's Navy SEALs. Currently, Harold Brosious resides in California and continues to teach and study. 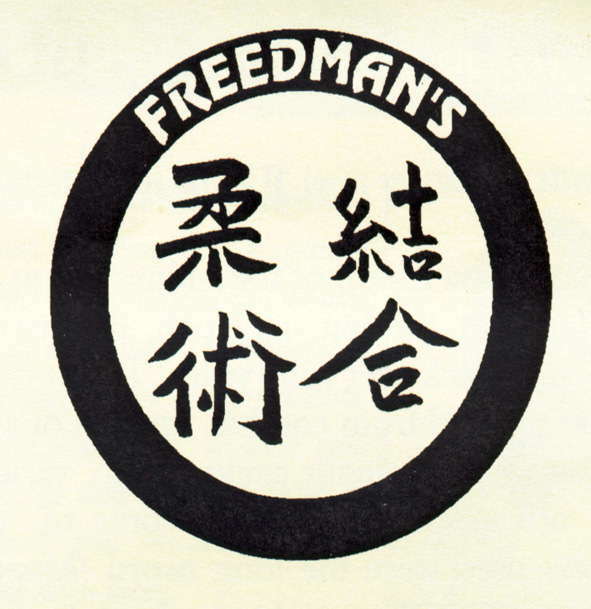 In Peter Freedman's school of Ketsugo Jujutsu, the martial arts are taught with humor and fun in a relaxed environment. Everyone who participates is encouraged to ask questions and make mistakes, since that is the best way to learn. The dojo is more than a place to learn self-defense, it is a school of thought. In this school, various subjects are discussed, such as anatomy, physiology, history, culture, nutrition, and even physics. Attitude and ego can be great hindrances to the student of Ketsugo Jujutsu. Keeping your mind open to see and keeping your "cup empty" is vital to the process of advancement. Students of other martial art schools are invited to practice and are asked to share their concepts and experience. The school believes that anyone can learn from anyone else. An advanced student can learn from a beginner and vice versa. From this philosophy comes respect - respect for your fellow student, for your teacher , for your art, and for humanity. The exercises performed in practice are there to develop the body, the mind, and the spirit. You must develop all three of these to be a serious disciple of Bujutsu (martial-arts). The ability to deal with various situations in life, including the highly stressful and dangerous ones, cannot be done without all three of these qualities. They allow you to face your fear and conquer your ego, both of which are your enemies, especially in a violent confrontation. Although weapons are taught, they are merely an extension of the body. Anything done with a weapon, can be done with the body. When you begin learning Jujutsu, you practice exercises using various instruments. As you become comfortable and aware of your body's movements and apply and understand the purpose of the techniques, you move further away from the instrument and closer to its source of strength - namely, yourself. In Jujutsu, or gentle art, physical strength or size is not important. Seeing yourself as the source of power and being able to apply that power through the principles and concepts learned are its underlying purpose as taught at Freedman's Ketsugo Jujutsu. Peter Freedman has been a lifelong native of the city of Boston. He resides in the South End and grew up facing difficulties that are not uncommon to many inner-city kids. He has committed his life to the study of martial arts. His father was a professional boxer. Thus from an early age, Peter Freedman was heavily influenced by his father's concepts of boxing for the ring as well as by his own experience in the streets. During the course of his life he constantly searched for more information on various systems of martial arts. Included in his studies were Judo, Aikido, Tae Kwon Do, Fu Jow Pai/ Kung Fu, Tai Chi, as well as his main discipline of Ketsugo Jujutsu. He continues to expand his knowledge of the martial arts. He is currently studying with George Brewster, who teaches Arnis. As the former owner of all natural Pete's Power Gym, which he ran for fifteen years, he taught nutrition, anatomy, body building, power lifting, and body toning. 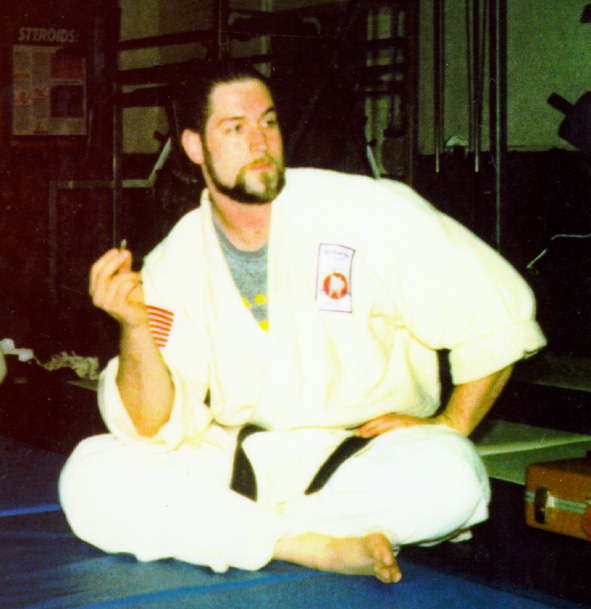 Peter Freedman intends to teach, practice, and study Jujutsu for the rest of his life. In the way martial arts were traditionally taught, unlike some large commercial schools, training takes place in a private and humble location, with class sizes being limited. As this is a private club. Please call before you come. SPECIAL In order to demonstrate how a highly effective martial art such as Jujutsu can be taught in a friendly enviornment with safety emphasized, while nurturing understanding and creativity, Peter will give up to three free workshops to groups of at least 20 people on any topic in his repertoire. Please call him directly to set this up.